Check out the Monthly Special below. We know that you'll find your haircare needs at RHONDA'S REFLECTIONS STYLING SALON. 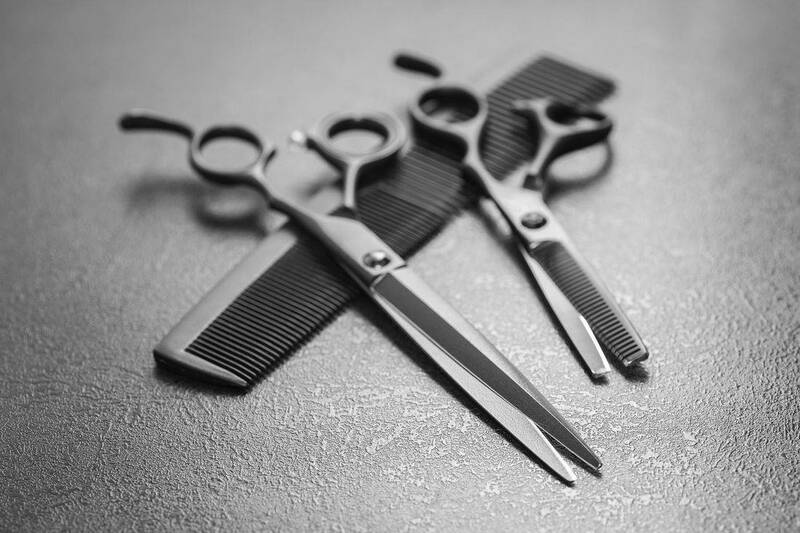 Our goal is to provide you with the BEST HAIR CARE possible while giving you the latest styles. We are focused on providing high quality service and customer satisfaction. With a variety of styles to choose from we're sure you'll be happy with the final results. The experienced and talented staff members at RHONDA'S REFLECTIONS are among the most qualified in the industry. (Depending on the length of hair, an extra fee may apply). We hope to see you again! Check back later for new updates on our website. There's much more to come! GET ON THE LIST on our Customer's Discount Page.